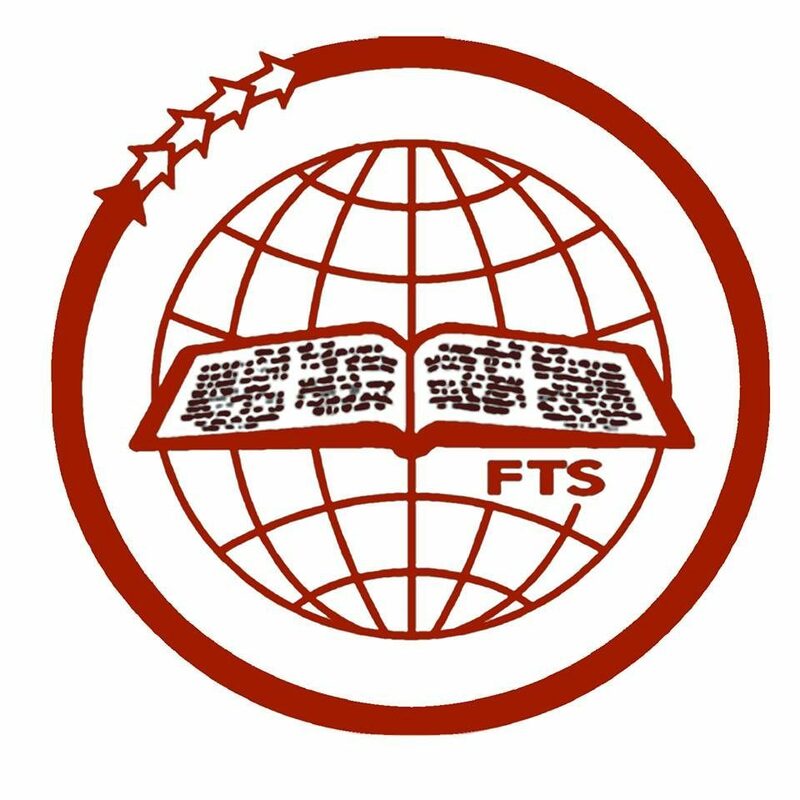 Faith Theological Seminary exists to equip men and women for the mission of the church according to our Lord’s Commission (Matt. 28: 18-20). We wish to assist the spiritual, intellectual and social development of men and women who are called by God to prepare themselves for Christian service. This seminary is an institution for theological studies and research in Kerala, India. We aim at providing biblical and contextually relevant theological training to enable students for making significant impact in their ministries for the glory of God.